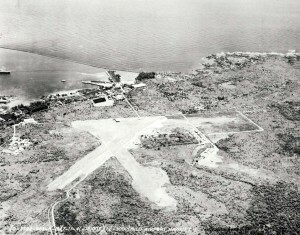 John Rodgers Airport was turned over to the military after December 7, 1941. 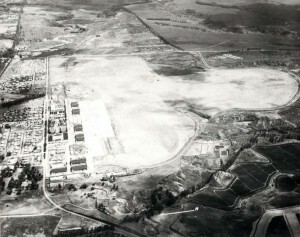 When the airport was returned, the Territory utilized the terminal and other facilities that had been built. Recognizing the importance of the airport for commercial travel, the airport was renamed Honolulu Airport, and later Honolulu International Airport. 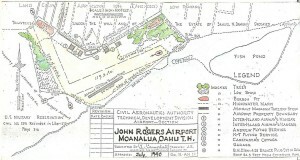 The airport had two interisland carriers and two domestic carriers, as well as international carriers landing at the facility along Lagoon Drive. 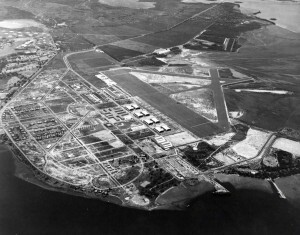 Hickam Field is adjacent to Honolulu International Airport, and the two share runways under a joint use agreement. On December 7, 1941 Hickam was nearly complete, and suffered tremendous damage and loss of life. 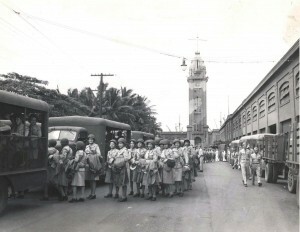 The US Navy operated from a base in Pearl Harbor. The Japanese attack on December 7, centered on the fleet in Pearl Harbor. Photos of the December 7 attack can be found in another folder. The Japanese attacked Hawaii at 7:48 a.m. on Sunday, December 7, 1941. 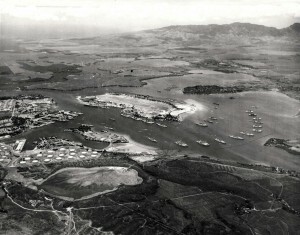 Air strikes targeted Pearl Harbor, Wheeler, Schofield, Hickam, John Rodgers, Bellows and other air fields. 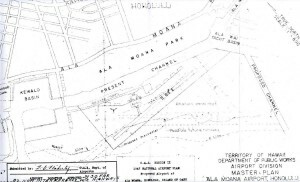 Other airports on the island of Oahu in the 1940s were at Ala Moana, Bellows Field (Waimanalo), Dillingham Field, Ewa, Haleiwa, Kahuku, Kipapa, Kualoa, Mokuleia, Naval Air Station Barbers Point, Naval Air Station Ewa, and Naval Air Station Kaneohe. 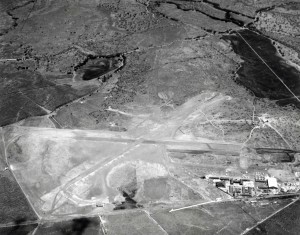 Airfields on the island of Hawaii in the 1940s were at Hilo, Kailua, Kamuela, Kona, Morse Field (South Point), Naalehu, Paauilo, Pukoo and Upolu Point. 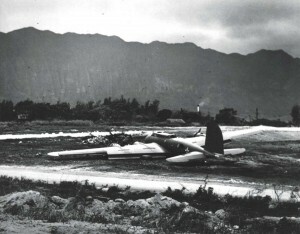 Airfields on the island of Kauai were located at Port Allen, Wailua, Barking Sands, Hanalei and Lihue in the 1940s. 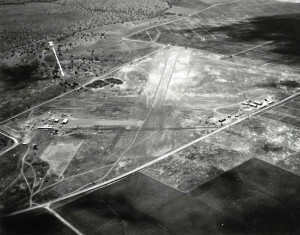 Airfields on the island of Maui were located at Hamoa, Hana, Naval Air Station Maui (Kahului), Maalaea, Kula, Lahaina and Puunene in the 1940s. 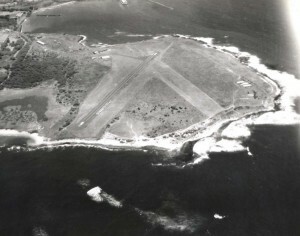 Airfields on the Island of Molokai were located at Kalaupapa and Kaunakakai. 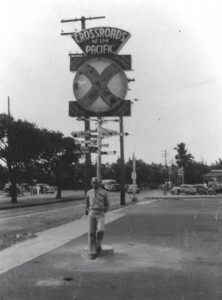 A variety of photos from the 1940s in Hawaii. 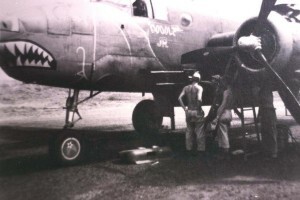 Pilots and crews decorated their planes with colorful art work during World War II.